Root canals offer a very effective way to treat inflammations and infections in a tooth and prevent tooth loss. Lindenhurst, IL, dentist Dr. Brian Gniadek shares signs that may occur if you can benefit from a root canal. Toothaches are common if you need a root canal. Because you can't tell if a cavity, gum disease, an infection or another condition is responsible for your pain, you'll need to visit our Lindenhurst office for an examination and X-ray. It's never a good idea to overlook pain, even if it seems fairly mild. Although sinus congestion can cause tooth pain, the pain usually goes away in a few weeks. Pain due to an inflammation or infection doesn't get better without treatment. If you need a root canal, you may notice that chewing on the tooth or taking a gulp of hot coffee or ice water can temporarily increase your pain. If the severity of your pain increases suddenly and substantially, you might have an abscess in the tooth. Abscesses are bacterial infections that can cause swollen lymph nodes, fever, facial swelling or a small pus-filled bump on your gum. Because abscesses are dental emergencies, you'll need to call us immediately if you experience any of these symptoms. Other signs that may indicate that you need a root canal can include darkening of the tooth or red, swollen gums around your tooth. 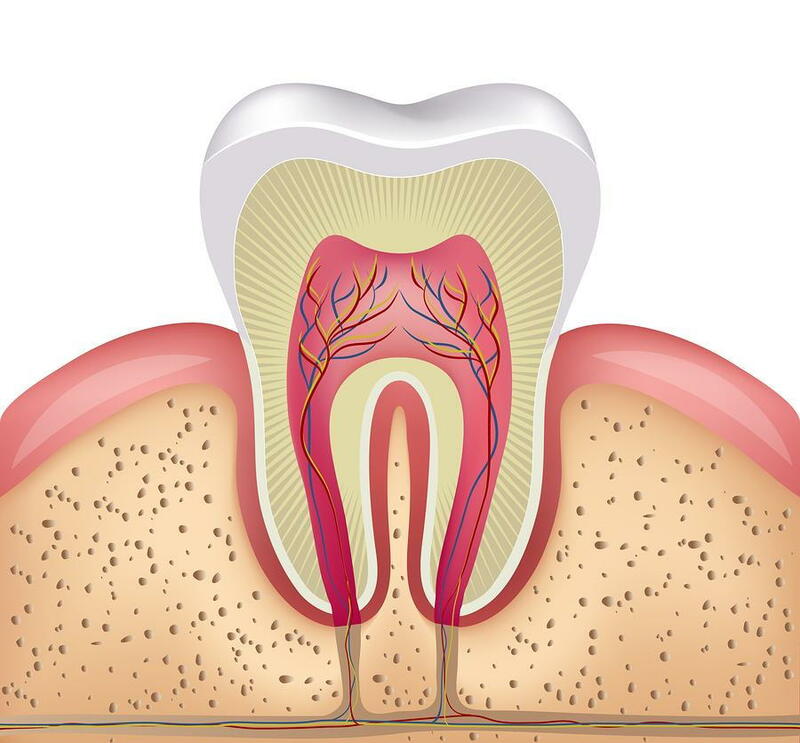 When an inflammation or infection affects the soft pulp at the center of your tooth, the only way to treat the condition is with a root canal. Although many people assume that root canals are painful, difficult procedures, the therapy is actually very similar to filling cavities. After your tooth is opened, the pulp is removed, and the root canals that give the procedure its name are cleaned and shaped with tiny files. Before you receive a temporary filling, an antibiotic will be added to the tooth to prevent infection. In most cases, you'll return to our Lindenhurst office in about a week to receive a permanent filling. Once your pulp is removed, you'll no longer feel any pain, although it may take a week or two for sensitivity to decrease. Ignoring pain or changes in a tooth is never a good idea. Call Lindenhurst, IL, dentist Dr. Brian Gniadek at (847) 265-9070 if you experience any of the above signs.